Steps to making sugar on snow…. 1. Collect snow from winter storm. 2. Heat maple syrup until bubbly and pour over fresh snow. 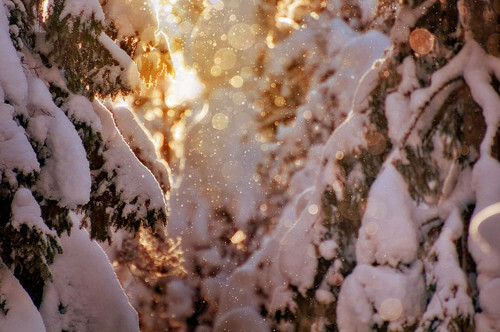 Snow photo from Grace Lin Pinterest via Tumblr.